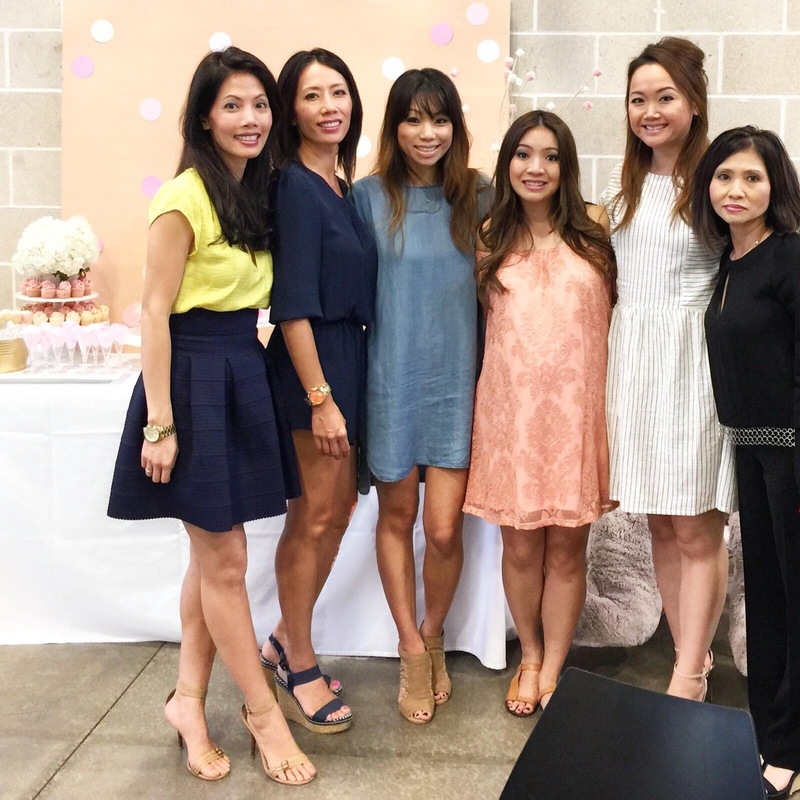 Kicking off JEM’s first year anniversary with another event, of course! 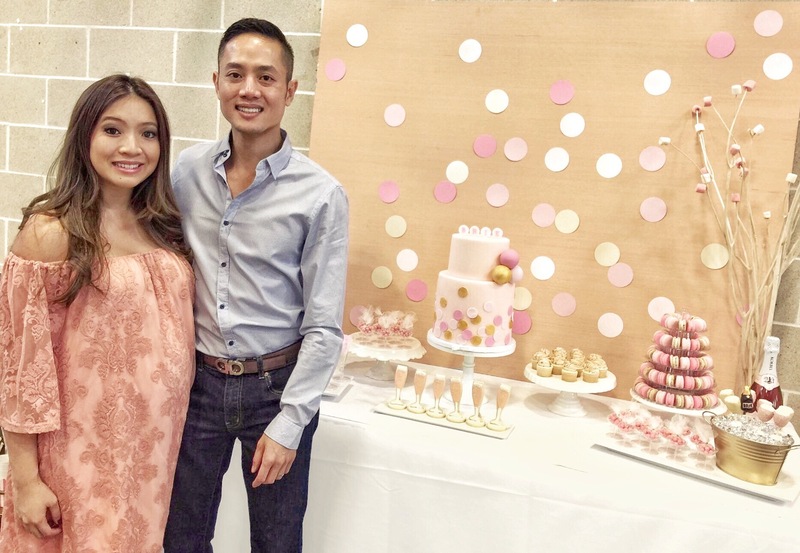 A baby shower for a special couple, my cousin Peter and his sweet wife Amanda. Shower hostess, Mindy recruited JEM for this pro bono event. She shouldn’t have, really. lol JK. 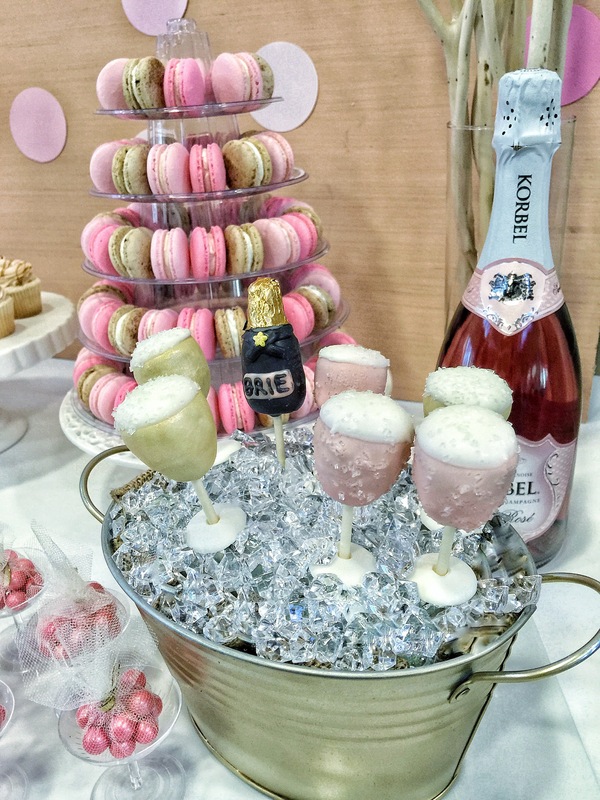 Mama to be chose a Ready to POP, champagne theme. 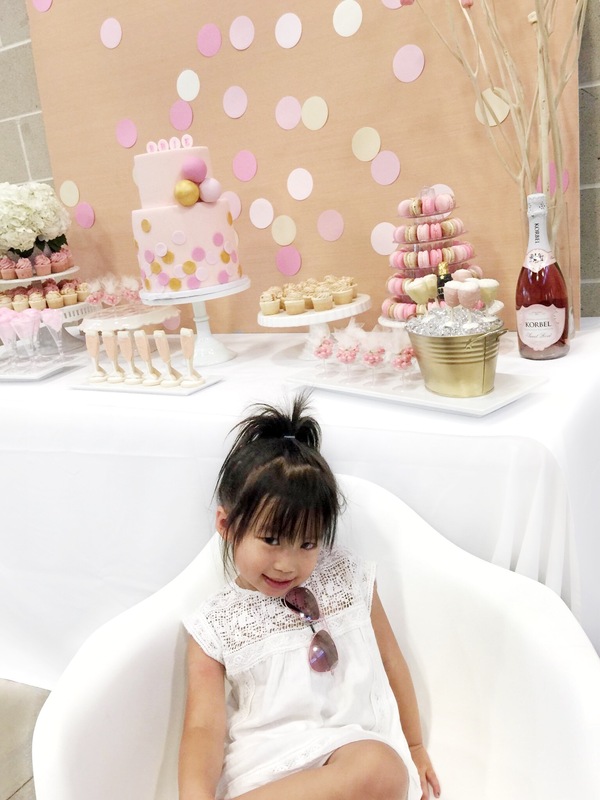 So cute and bubbly, like herself! JEM cookies designed and baked with love. 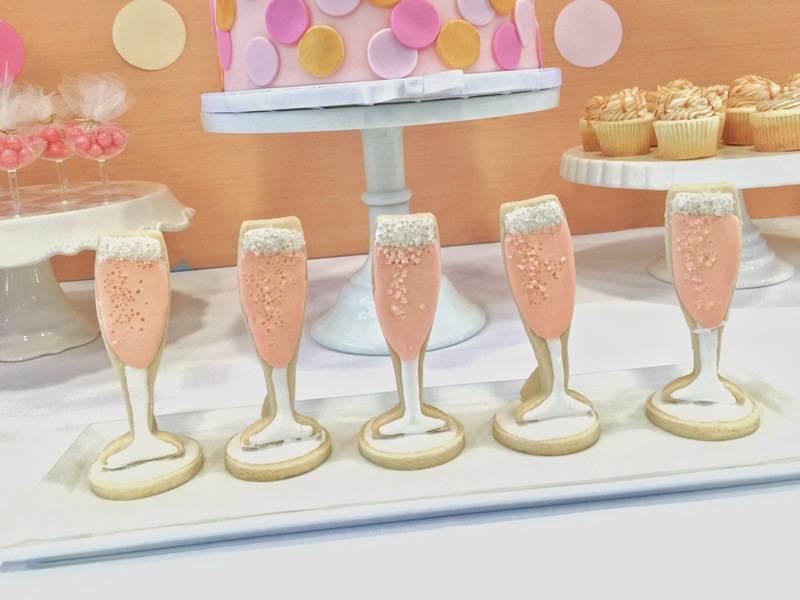 FYI, champagne flute cookies are more fragile than champagne flute glasses. These were the literally the last ones “standing”. 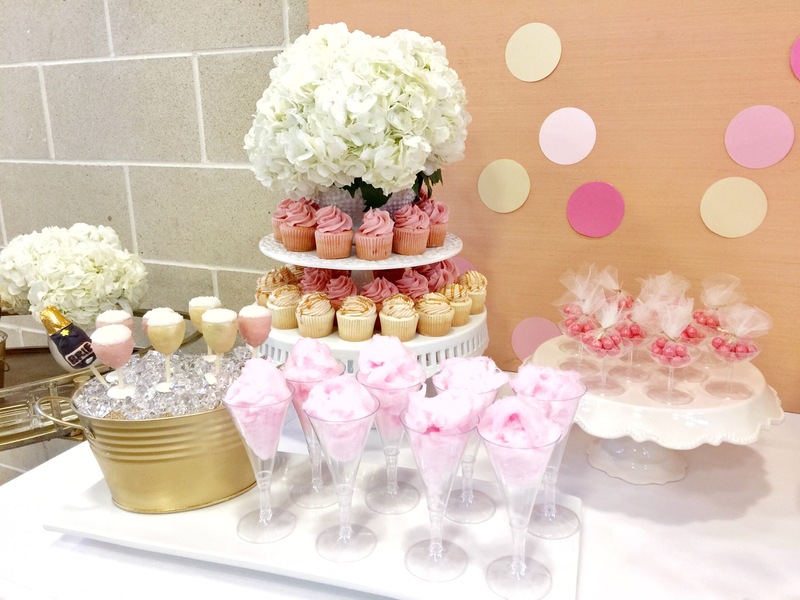 Chocolate pearls + cotton candy filled flutes made the perfect table fillers. Mini cupcakes by Bake and Beyond. Pretty in pink cake by B&B. 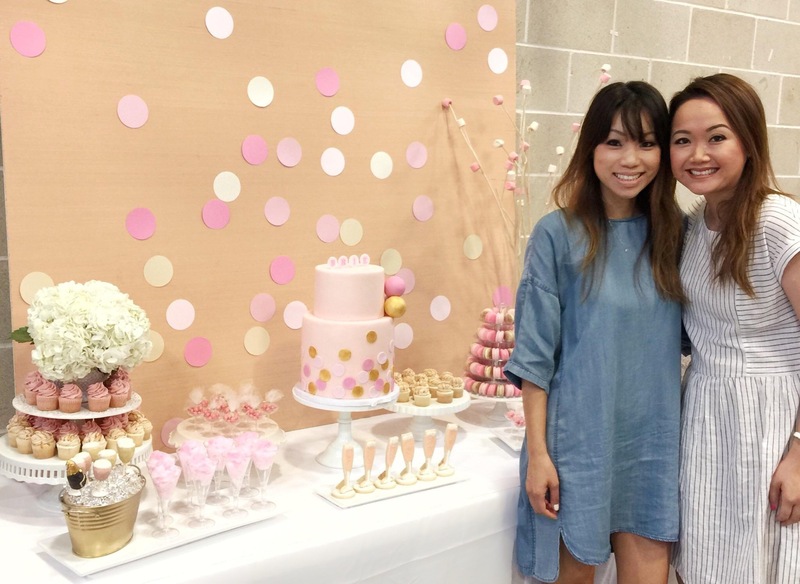 Last minute backdrop inspired by the cake design. 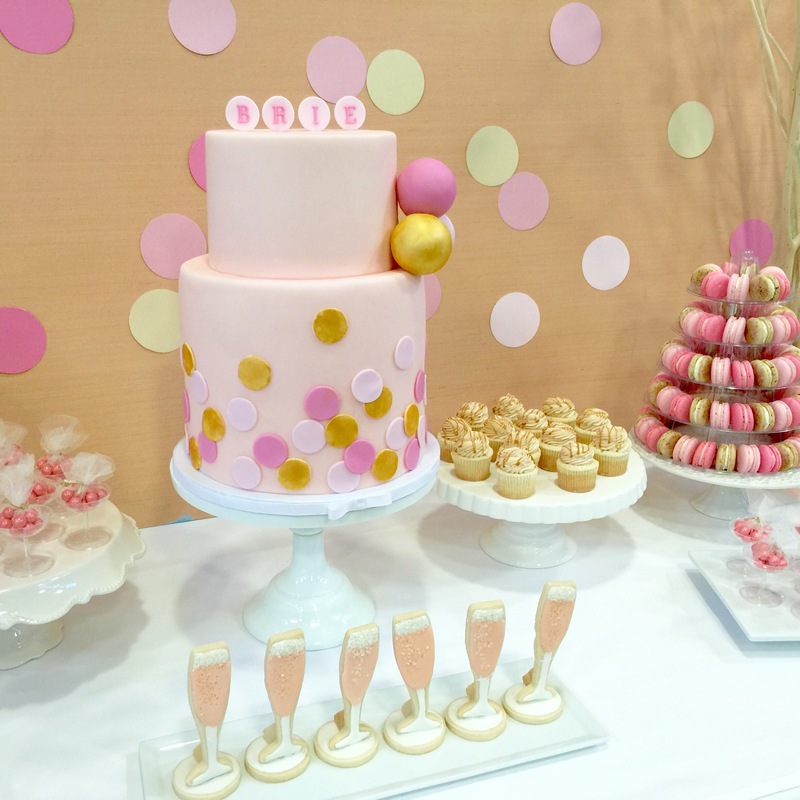 Love creating displays for Cristine’s cake pops! 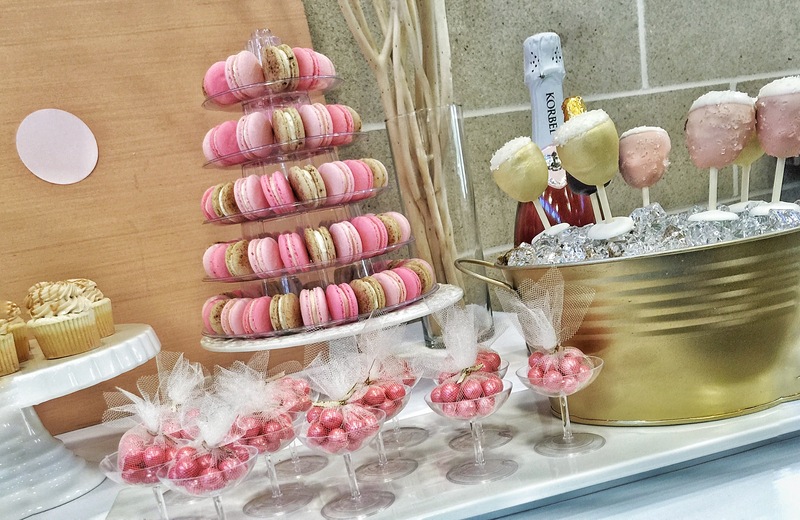 The cutest mini macs by Moncherie Macarons. 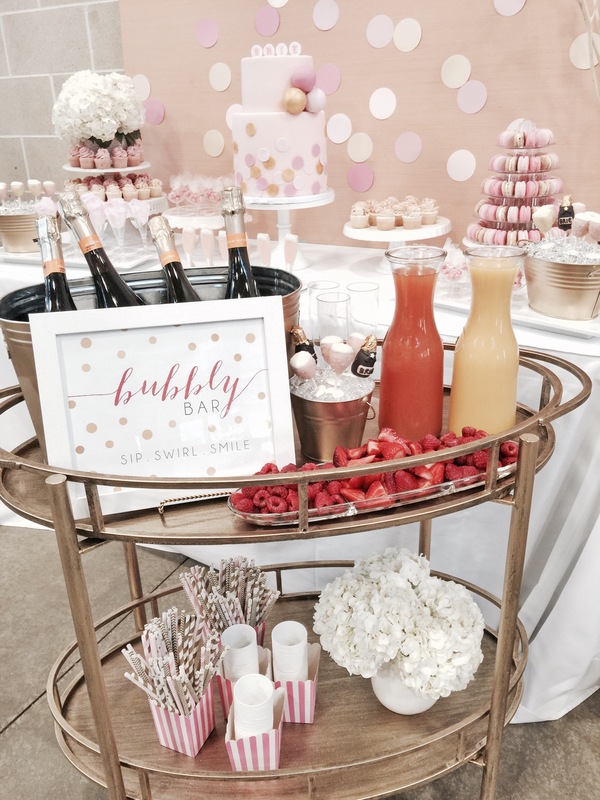 Bubbly bar! My lil sassy pants, Emmy. She owes me curry. We are family! With my dear cousins and Brie’s Gma, can’t really tell who grandma is bc she looks so young! 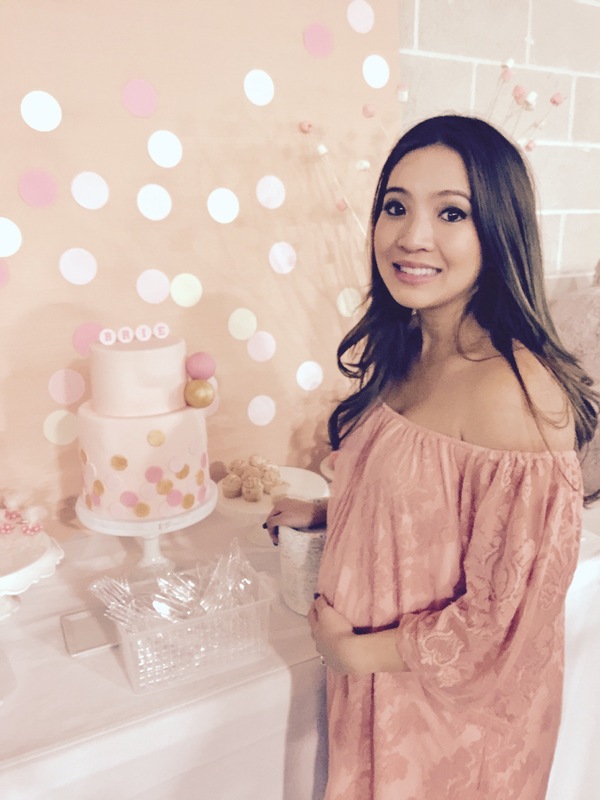 She’s gonna make an awesome mommy, can’t wait to meet baby Brie!